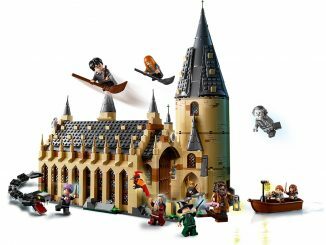 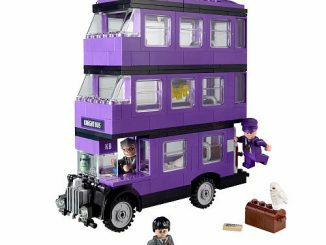 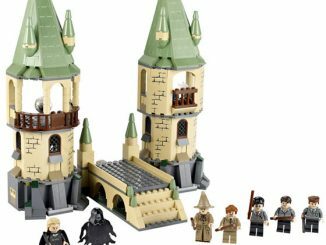 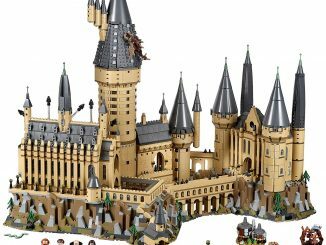 If you have any LEGO Harry Potter sets, such as the incredible Hogwarts Castle or Hogwarts Great Hall, you’ll want to add some more mini-figures from the Harry Potter and Fantastic Beasts LEGO Minifigure Collection so that you can recreate your favorites scenes from the books and movies. 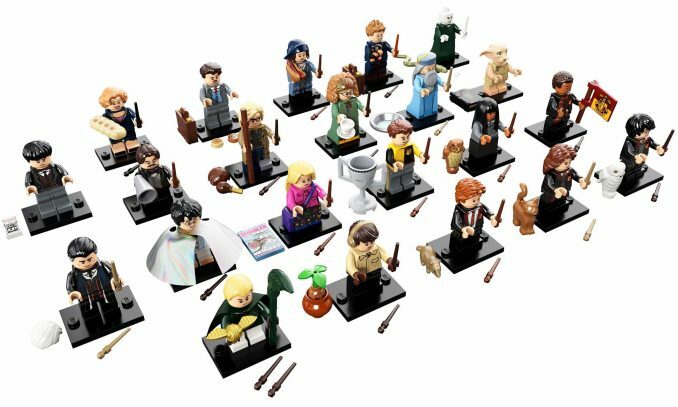 They come complete with enchanting costumes and awesome accessories. 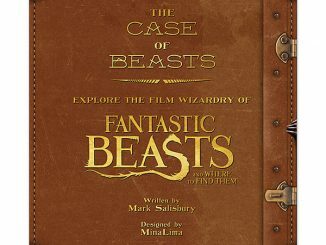 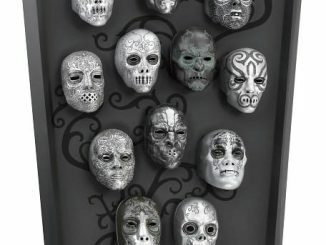 In the collection, there are 22 different characters from Harry Potter and Fantastic Beasts. 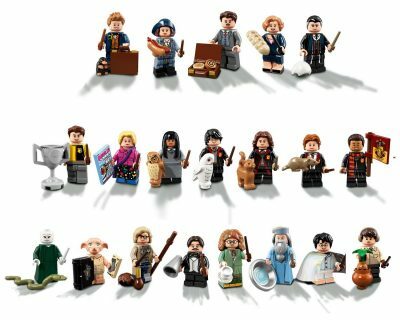 Harry Potter characters include Harry Potter in School Robes, Hermione Granger in School Robes, Ron Weasley in School Robes, Harry Potter in Pajamas, Draco Malfoy, Lord Voldemort, Albus Dumbledore, Dobby, Professor Trelawney, Professor Flitwick, Neville Longbottom, Percival Graves, Luna Lovegood, Cho Chang, Dean Thomas, Cedric Diggory, and Mad-Eye Moody. 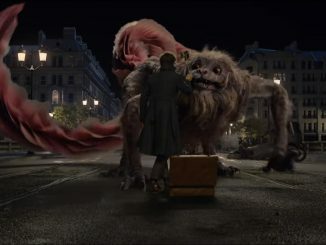 Fantastic Beasts characters include Newt Scamander, Queenie Goldstein, Tina Goldstein, Jacob Kowalski, and Credence Barebone. 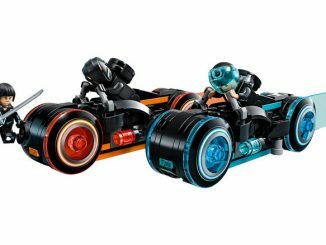 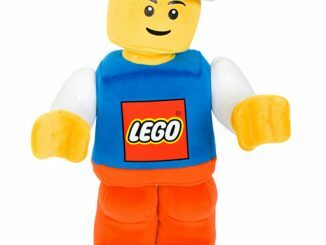 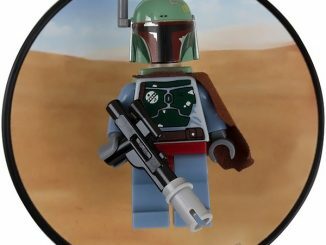 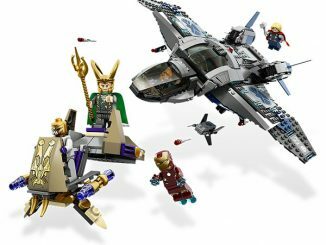 Each minifigure comes with at least one accessory, a collector’s leaflet, and a unique display baseplate. 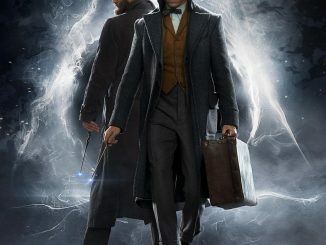 Includes new-for-August-2018 costumes and accessories, including Harry’s Invisibility Cloak, a Golden Snitch, Voldemort’s snake Nagini and Newt’s Niffler and case. 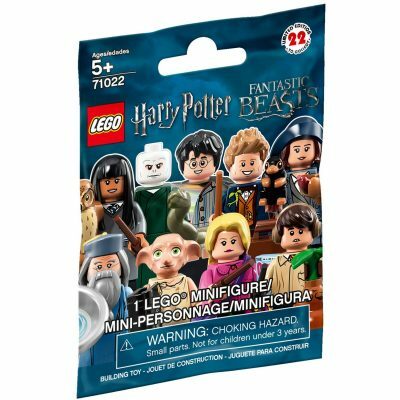 The Harry Potter and Fantastic Beasts Minifigure Collection is available at LEGO Shop for $3.99 each. They’re blind box mystery bags, so you don’t know which one you’ll get out of the 22 characters.